Reasons To Raise Your House in Piedmont? At Level Up Foundation Repair we have all of the required knowledge, experience and industry insight to successfully restore your home in Piedmont. At times raising a home can be quite difficult and costly. We thrive to implement a quality job, at an affordable price, in a timely manner. Customer service and your safety are our top priorities. Level Up is one of the only qualified house raising specialists across OKLAHOMA. There are several factors which must be considered when getting a house raised. 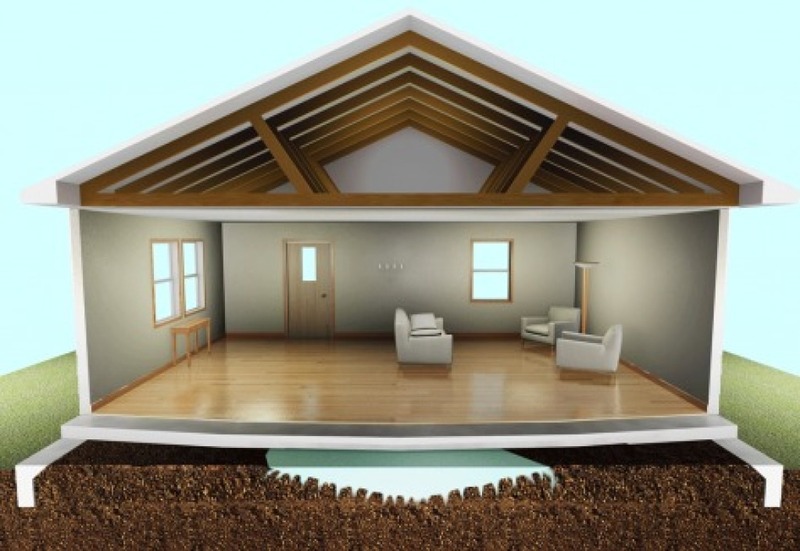 Some of these factors include the quality and type of soil under the house. Soil in areas of Piedmont may require special care and consideration. Level Up Foundation Repair in Piedmont. House Raising Foundation Repair Contractor in Piedmont, Oklahoma.